Behold the humble salamander. Thought in ancient times to possess mystical powers to both thrive in and extinguish fire, the diminutive lizard-like amphibian is also the namesake of a Traverse City firm that responds to fires and other natural and man-made disasters. 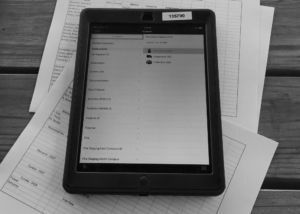 Salamander Technologies provides tracking technology for first responders and equipment across the U.S. The company was the brainchild of Russ Miller and Mike Whelan, who founded it in Traverse City in 2001. Since then, it has grown to become an industry leader. 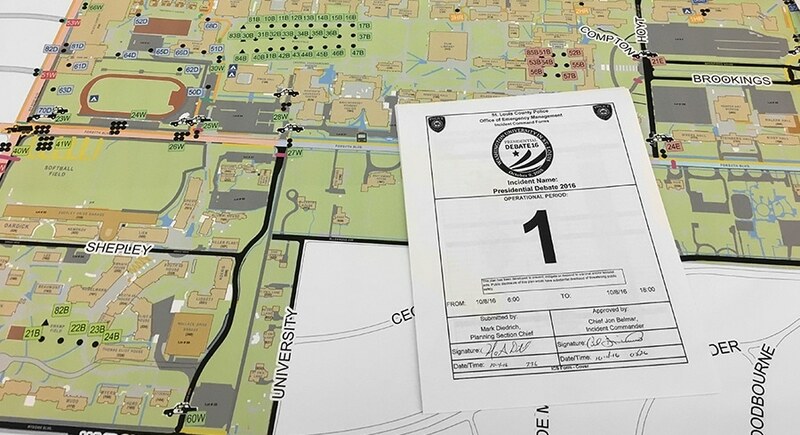 “Right now, over 5,000 agencies use (Salamander) to track personnel and equipment. Over 700,000 people are using our tags,” said Mary Harris, one of the company’s sales executives. The company works with firefighters, law enforcement, EMTs and other first responders. The company utilizes GPS-enabled badges or tags to track assets, whether those assets are people or equipment. Harris said the company’s tracking technology is useful in determining the whereabouts at all times of those responding to a natural disaster or other type of incident. “We track all the equipment and personnel responding,” she said. For example, a fire department can use the technology to track where all its personnel are when they enter a burning building. If something happens, like a roof collapses, they will know exactly where everyone is and can hopefully prevent a tragedy. “The worst calls are when there’s been a death in the line of duty because they didn’t have something in place,” she said. While many agencies utilize the company’s technology on an ongoing basis, the company also gets called in when needed. As an example, take last year’s wildfire in and around Gatlinburg, Tennessee. A fire that started Nov. 23 had grown to 500 acres with 20 mph winds by Nov. 28. That night, winds increased to more than 50 miles per hour and the fire started to spread and ignite other fires. By the time it was over, 14 people had died, 191 were injured, and more than 2,400 houses, businesses and other structures were destroyed by the fire that consumed 17,000 acres. The company doesn’t simply respond to emergencies. It also is on hand at planned events to make sure everything goes smoothly and that personnel can immediately respond correctly if something goes awry. 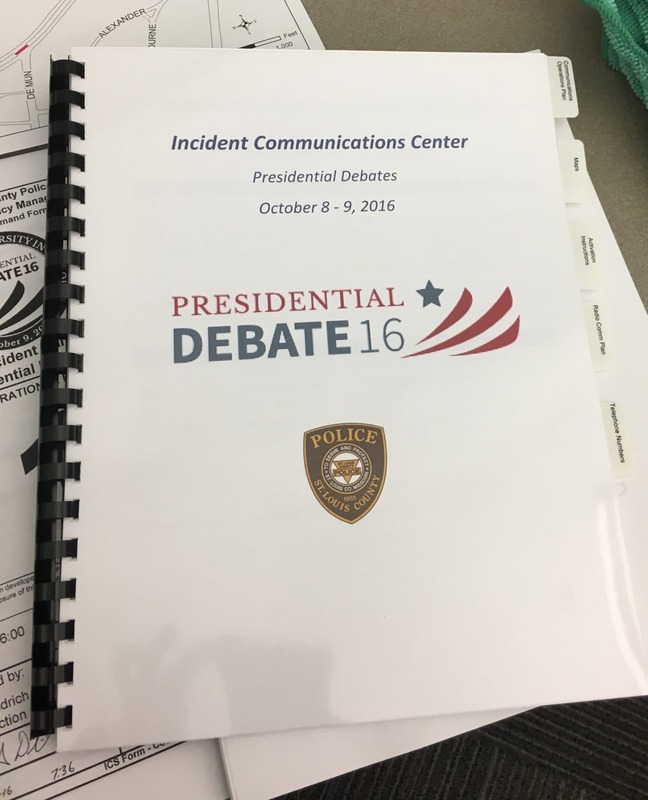 Salamander was utilized at two of the Presidential debates last year, one in St. Louis and one in Nassau, New York. “We were able to do training and track all personnel – FBI, U.S. Marshals, firefighters, campaign officials, other law enforcement, anyone within the perimeter. We knew where all of them were,” said Harris. It’s been involved in numerous large-scale sports events as well—Super Bowls, college football games, X Games, and the U.S. Open golf tournament. “We prepare in the event there is something,” said Harris, such as an evacuation, threat or other crisis. The cost varies depending upon the needs and the size of the organization. 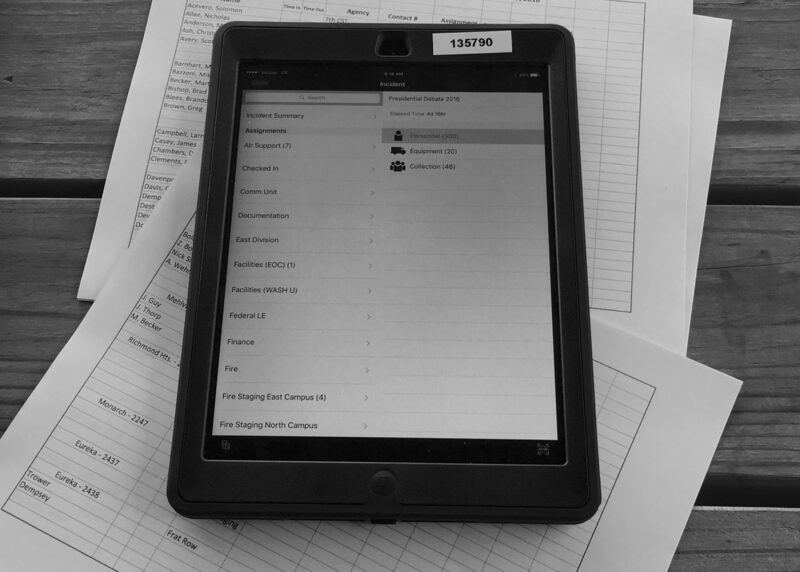 It can be as little as $1,000 for a manual accountability system, and goes up from there. “It is scalable,” said Harris.